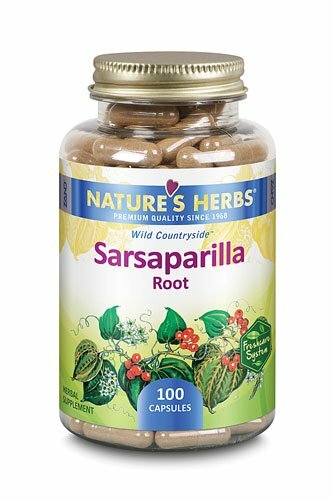 Helps in treating wounds – The antibacterial and anti-inflammatory properties present in the sarsaparilla root help in treating many wounds and infections. 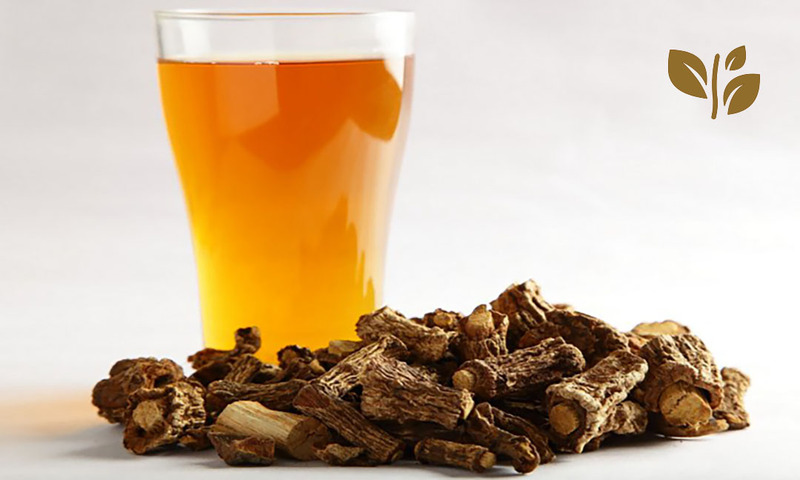 This herb helps in preventing the infection from spreading. The anti-inflammatory properties help in reducing the inflammation and pain caused due to the wounds.